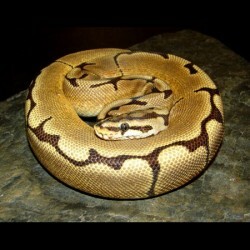 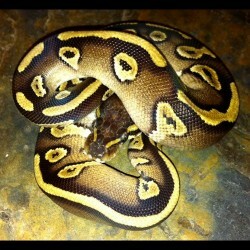 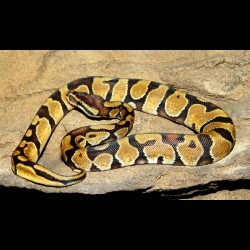 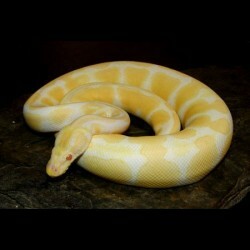 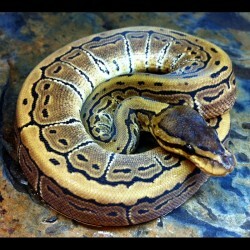 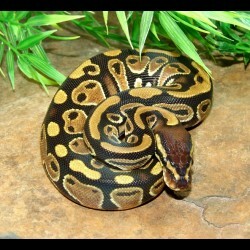 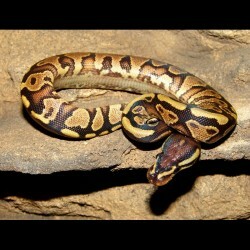 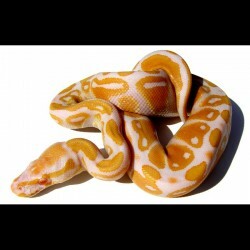 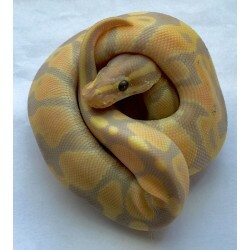 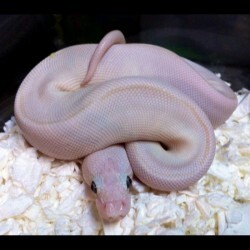 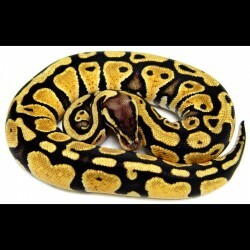 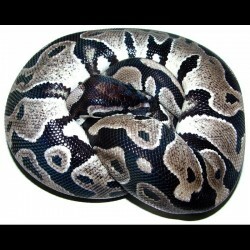 Ball Python Morphs For Sale! 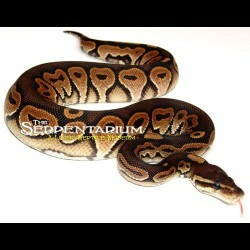 - The Serpentarium, Inc.
Cinnamon Ball Pythons (Python regius) A.K.A. 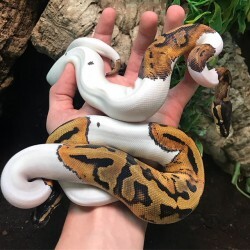 Cinny or Cinnamon Pastel Ball Pythons.